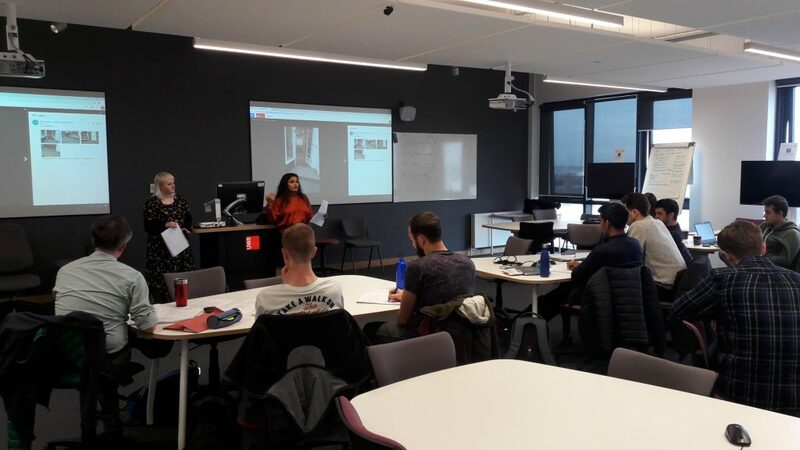 The Department of Engineering Design and Mathematics at UWE Bristol has launched a new module called Engineering in the Community. This Group Project Challenge aims to set some real-world challenges for the engineering students on our Postgraduate Diploma course. The students are now working in groups to come up with design solutions to a community problem to make a difference in the local area. 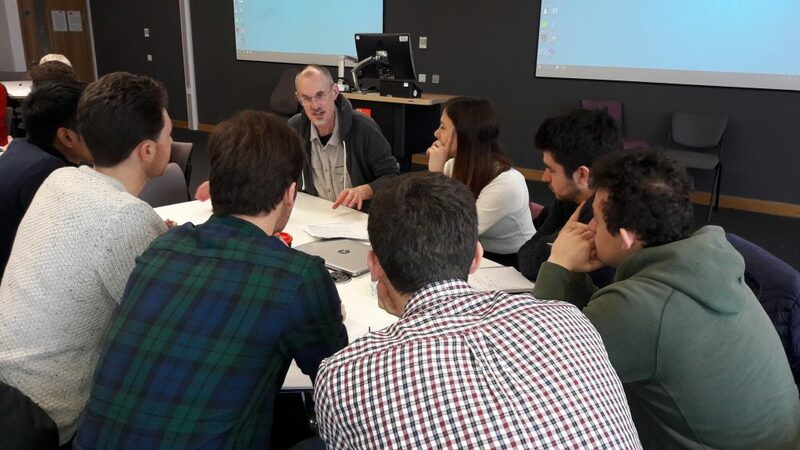 The module provides a broad comprehension of the competencies and social responsibilities required for ‘engineering citizenship’ in order to be a professional engineer. It introduces the wider social considerations needed to enact Corporate Social Responsibility in the modern engineering industry. Each group has been given an engineering challenge for which they have to develop a socially acceptable solution for their assigned community group. 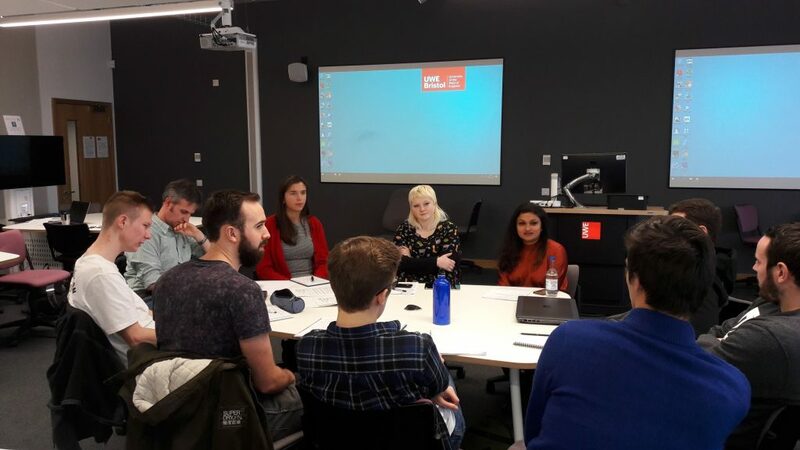 They are learning about a variety of engagement strategies utilised by professional organisations and Chartered Engineers, as well as the variety of audiences with which these skills can be practised and explored. Engineers also need to recognise and value the need for them to work effectively with both modern technologies and people in their social or organisational contexts – a hybrid challenge employing engineering ideas in practice. Improving composting for Incredible Edible community gardens. We’re really looking forward to seeing the solutions the engineers come up with! Next Next post: Could you be UWE Bristol’s new Lecturer in Engineering Design and Dynamics?